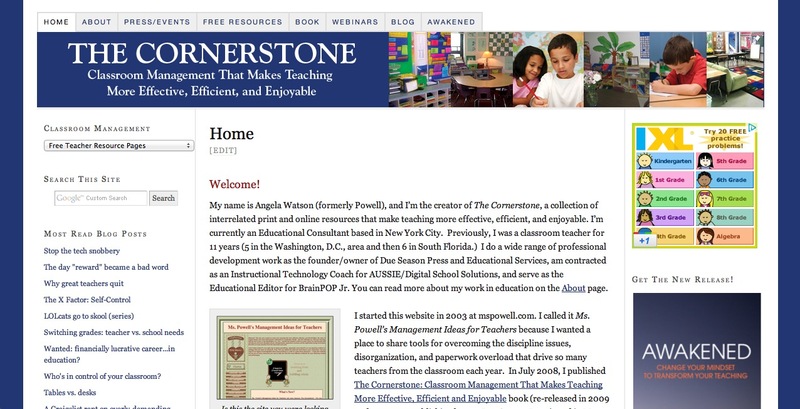 The Cornerstone Devotions for Teachers: Procrastinator's Christmas Sale! 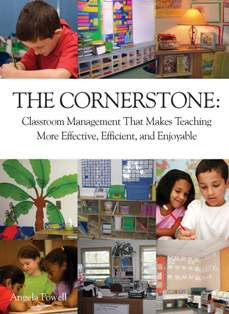 Order "The Cornerstone: Classroom Management That Makes Teaching More Effective, Efficient, and Enjoyable" for yourself, a friend, family member, or coworker for only $19.99 plus S/H! Regular price is $26.99. Sale lasts from 12/13-12/19. 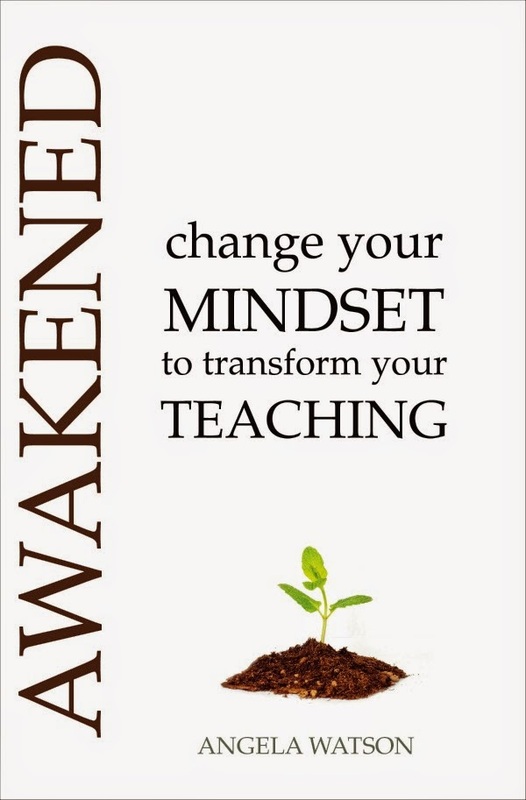 Guaranteed to arrive on or before 12/24, and all books are shipped via Priority Mail (2-3 day delivery time) within 24 hours of receiving payment. 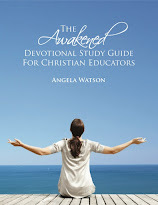 Click here for ordering info.